Greenleaf Medical Clinic, located in Langley BC, was voted the number one Canadian marijuana clinic in the 2014 Canadian Cannabis Awards. They have been assessing patients’ eligibility for medical cannabis treatment since their foundation in 2011. The physicians at Greenleaf Medical Clinic operate under the guidelines set out in Health Canada’s Marijuana for Medical Purposes Regulations (MMPR). The MMPR program does not set any limitations on which medical conditions can be treated with medical cannabis. 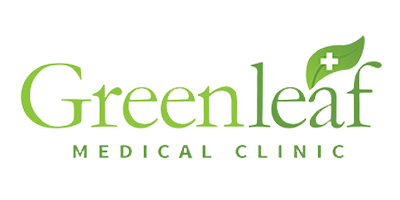 If you think medical cannabis might help manage the symptoms of your condition, apply for an appointment on the Greenleaf Medical Clinic website. Appointments are scheduled either in the Greenleaf Medical Clinic or over telemedicine appointment with VSee. Once you have successfully completed your appointment and obtained a prescription, one of Geenleaf Medical Clinic’s office assistants will work with you to decide on a licensed producer that is right for you. They will also suggest a strain based on your physician’s recommendations.